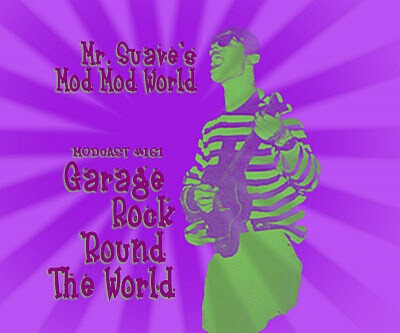 Welcome to Mr. Suave's Mod Mod Garage, where I'm diggin' into the world wide garage scene, featuring garage rock from bands all over the world. 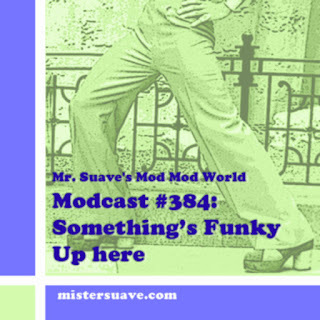 Last week's show, for those that missed it, featured all American garage bands of the 80s -- mostly. So, this week I figured I'd give the rest of the world its due. 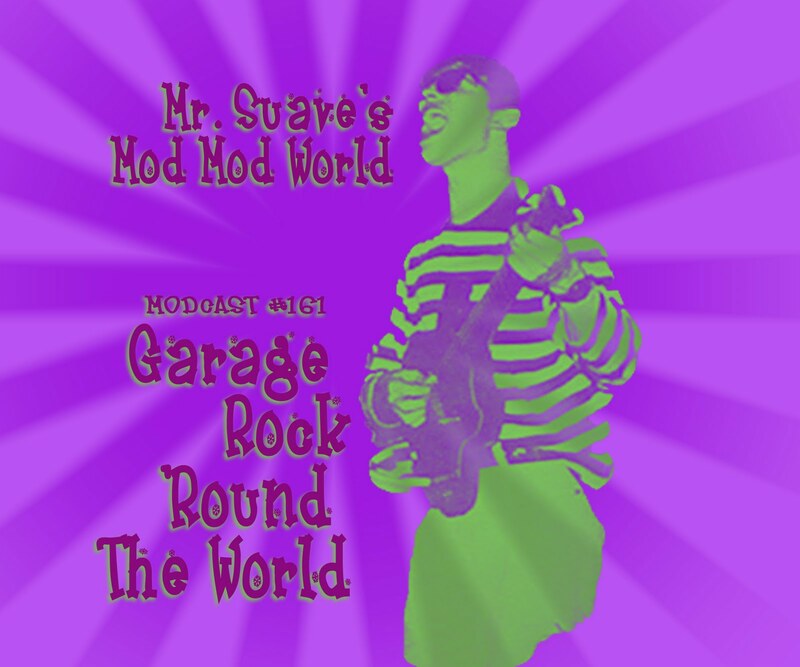 I've got bands from Sweden, the UK, Italy, Sweden, Canada, Greece, Sweden et al. Hmmm. Must be something in the water over there.